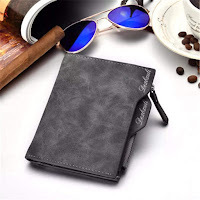 This Large Men Clutch Wallet; Best Gift for Men, Give a surprise to him ! Buy for your father & your husband and Save together. 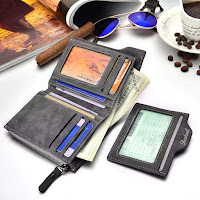 This wallet offers storage and organization for all of your most important personal items. 100% TOP PU Leather High quality, not easy to damage.